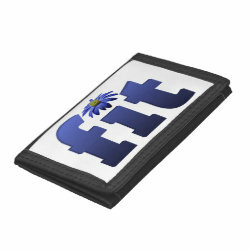 These designs can be found on a range of products in my piedaydesigns store. 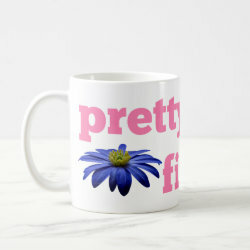 Pretty Fit with blue flower. 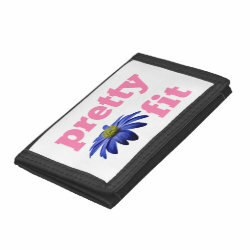 A bit of motivational text, " pretty fit " written in pink, to help you up off the couch and into exercise or sports mode. 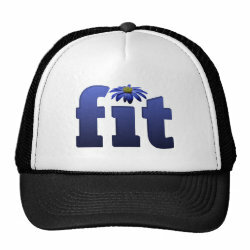 Also featuring a beautiful dark blue flower. Thanks for viewing my work.